Nothing beats the delight of a breezy day on a sailboat on the Chester River! 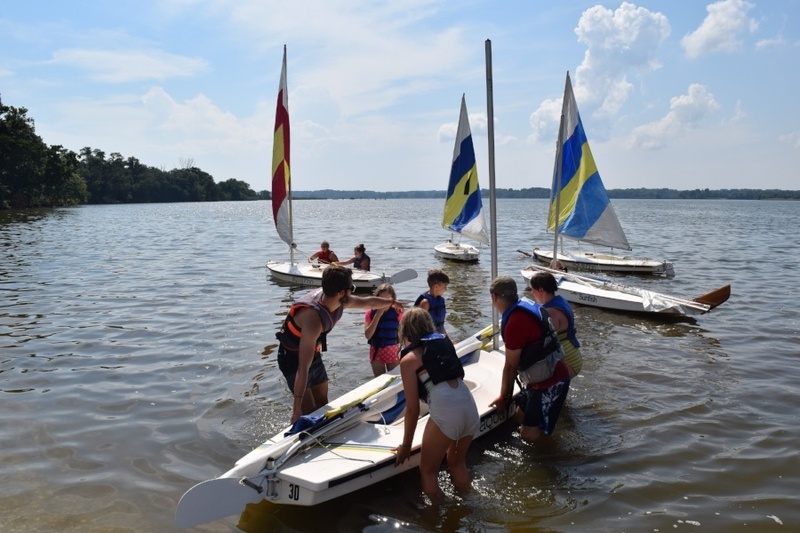 Our sailing program is perfect for the first time sailor (or for campers who wanted more time at the helm after getting an intro to sailing during our Chester River Trek program). Program time will be split to allow campers to sail at the best times of day while enjoying other camp programming as well. Campers will stay in cabins. Space is limited to maximize instruction time.